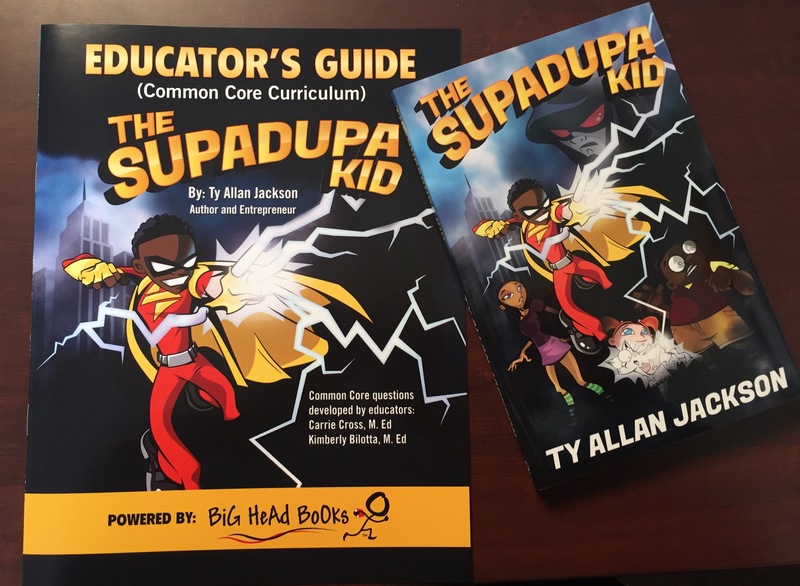 In the book The Supaduap Kid, we meet Jovan, an unlikely hero who becomes gifted with uncanny abilities through an unconventional twist of fate. These abilities include being able to conduct electricity and then manipulate and project it and the ability to fly. This book is the perfect accompaniment to a unit on electricity, but it also contains rich vocabulary pertinent to chemistry. With the use of the Educators Guide you will be able to engage with your students with comprehensive questions about the book, discuss scientific vocabulary words and play scientific games like lighting up a light bulb. Each guide is only $3.50 .